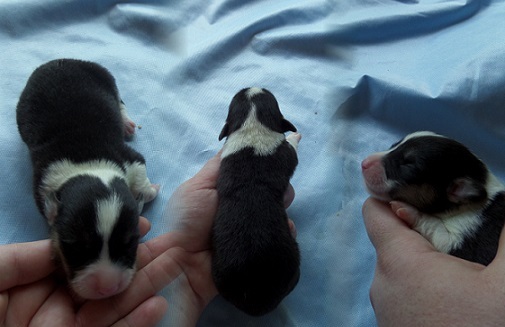 As a Pembroke Welsh Corgi breeder, here are some of the Pembroke Welsh Corgis we've bred in 14 years. 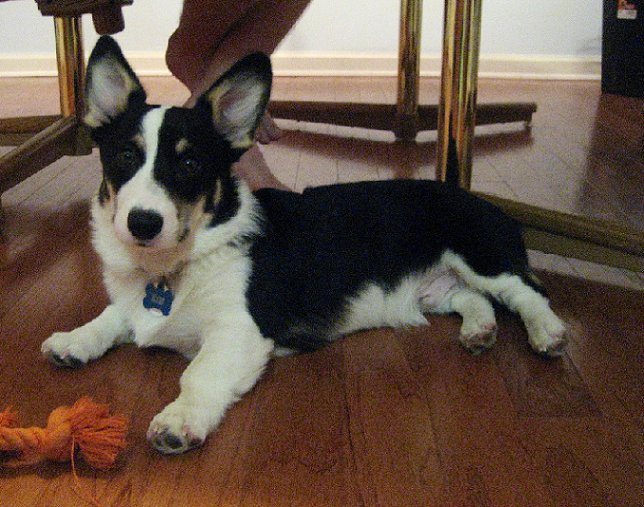 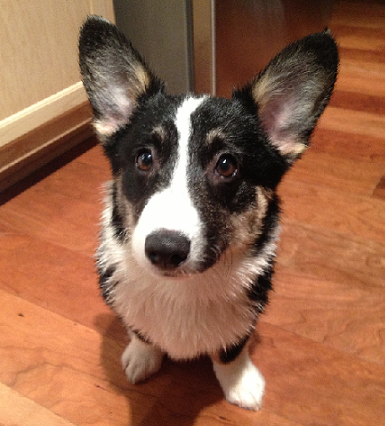 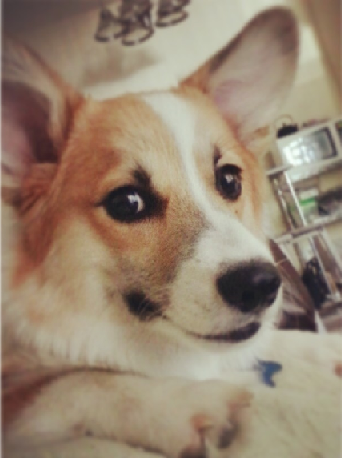 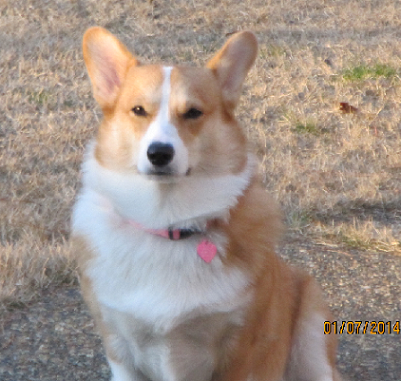 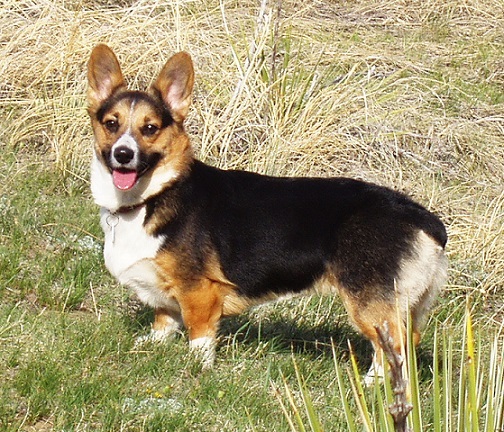 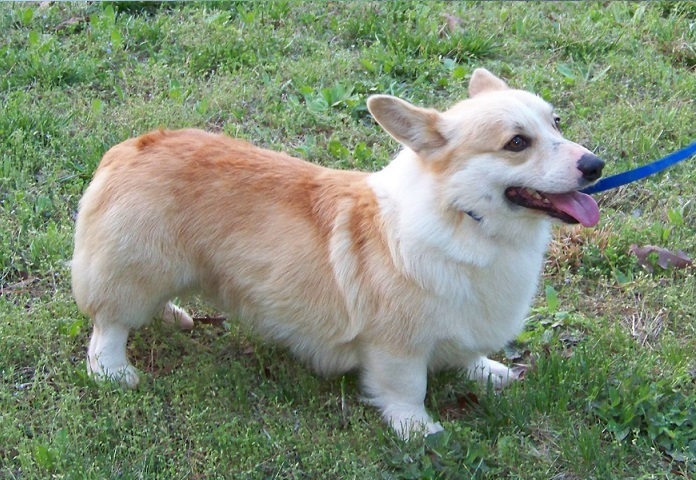 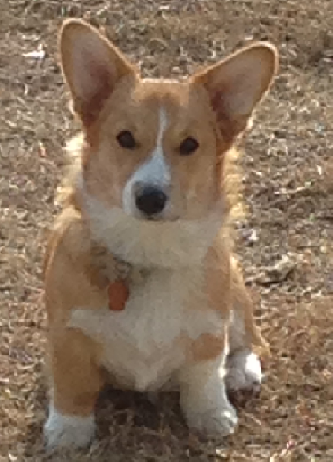 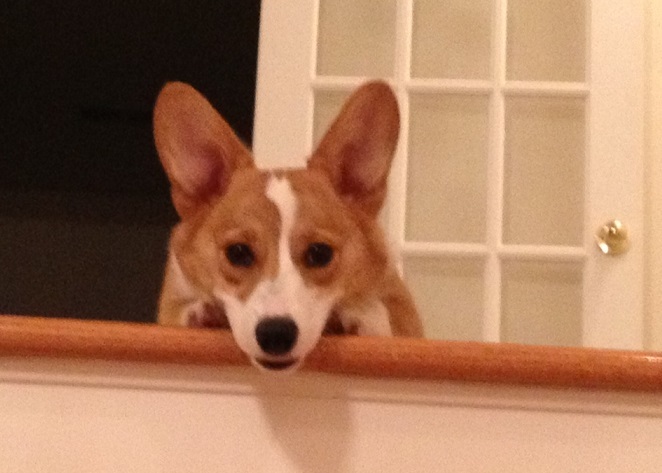 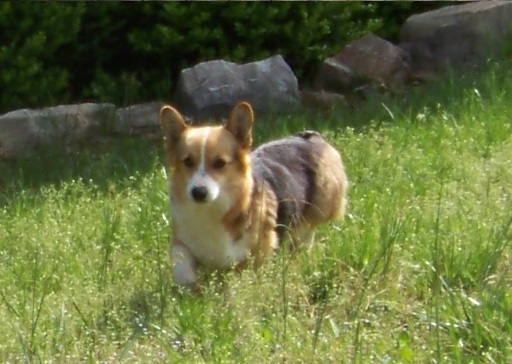 Adam - Corgi Owner: Walker in Hot Springs, AR. 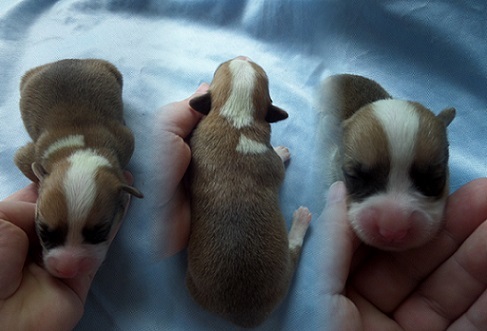 PARENTS: Prince Charming and Belle. 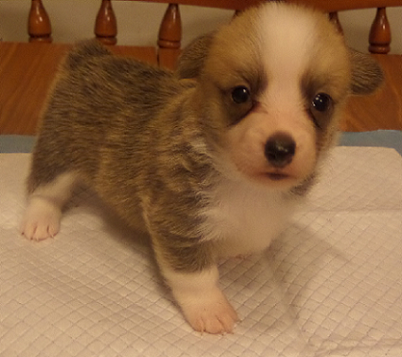 BORN: Sunday May 11th, 2014. 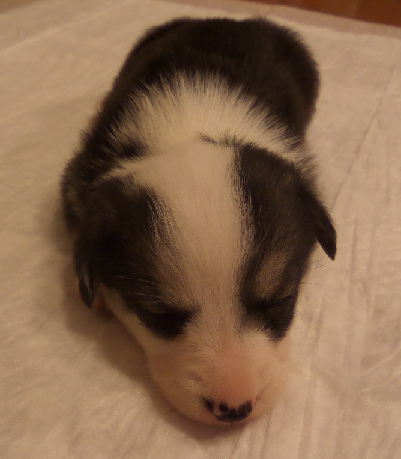 GENDER: Girl Puppy Photo is at 5 Weeks Old. 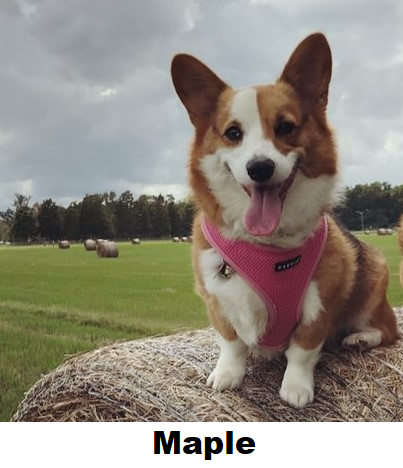 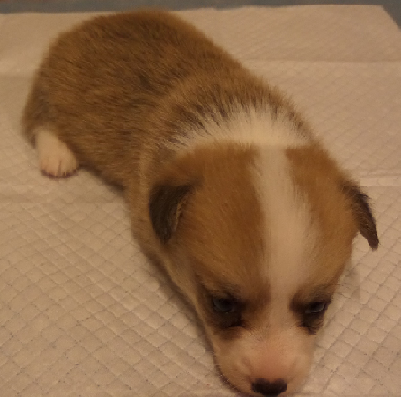 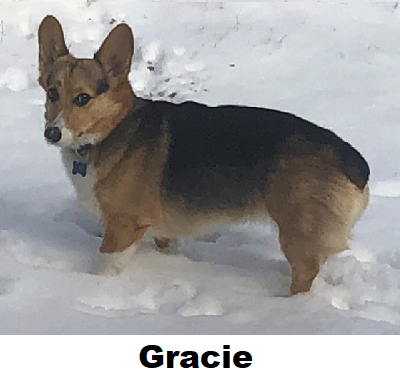 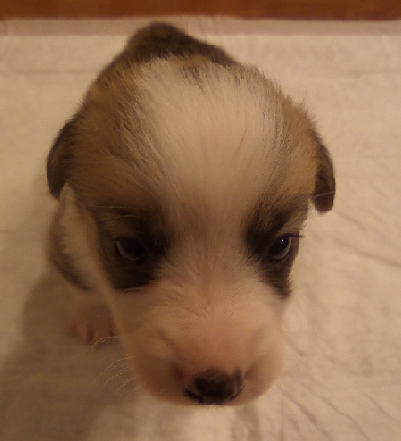 GENDER: Girl AKC Pembroke Welsh Corgi COLOR: Redhead Tri-Colored AKC Pembroke Welsh Corgi FATHER: Prince Charming MOTHER: Sleeping Beauty BORN: Friday September 25th, 2015 SIZE: Largest AKC Pembroke Welsh Corgi puppy in the litter.